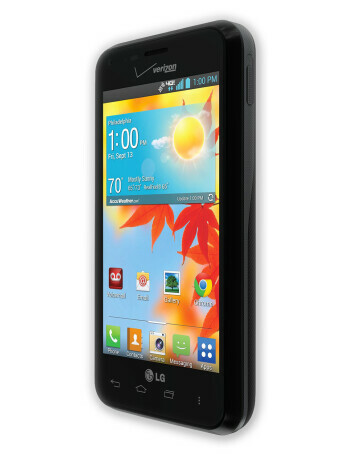 The LG Enact comes to market already loaded with Android 4.1.2. 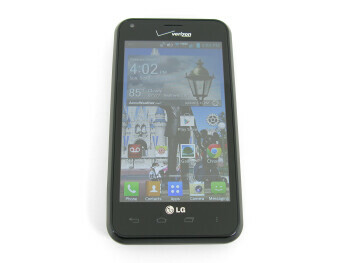 The LG Enact features 4G LTE connectivity. 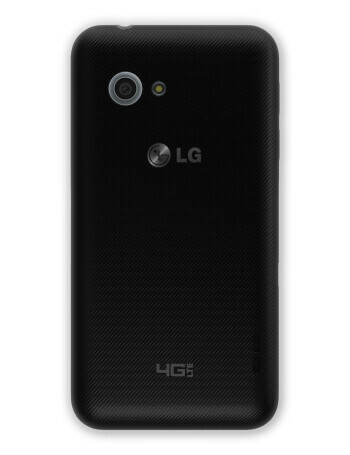 Other specs include 4-inch display, 1.2 GHz dual-core processor, 8 GB storage, 5 MP main camera and VGA secondary snapper, as well as microSD card slot for up to 64 GB additional memory. 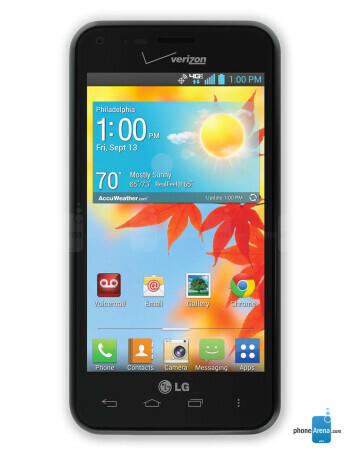 LG Enact coming to Verizon as a new Android mid-ranger?